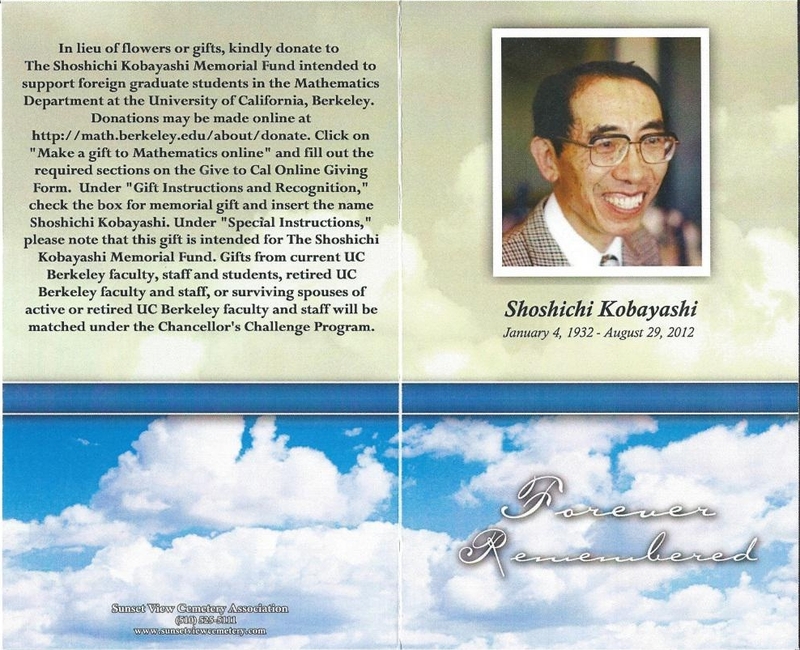 The memorial service of Shoshichi Kobayashi was held on September 8, 2012, at the chapel of Sunset View Cemetery, El Cerrito, California, presided by Reverend Philip Brochard and Reverend Kristin Krantz. 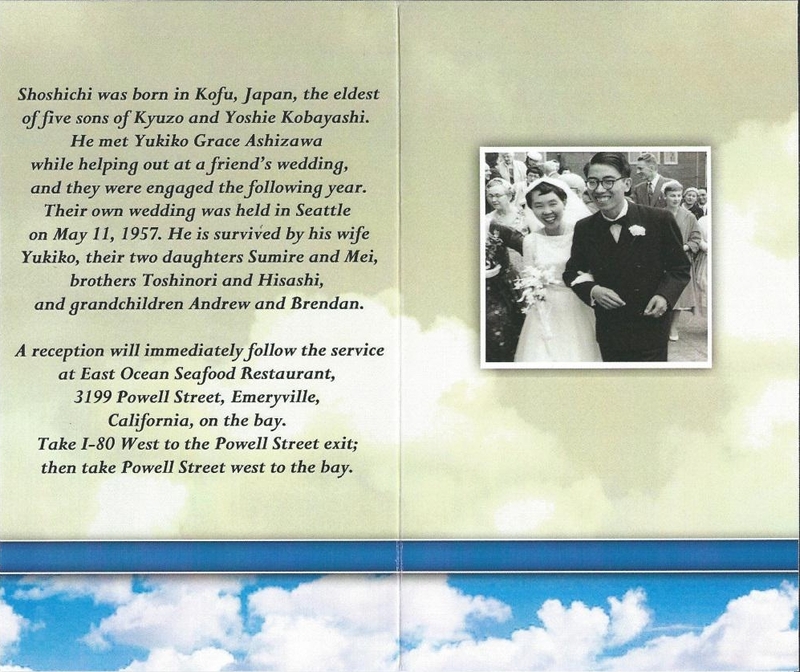 The service was attended by a number of Shoshichi’s colleagues, former students, and family friends, as well as his wife Yukiko Grace Kobayashi, his daughters Sumire and Mei, Sumire’s husband Philip Chou and their children Andrew and Brendan, and Shoshichi’s younger brother Hisashi and his wife Masae. 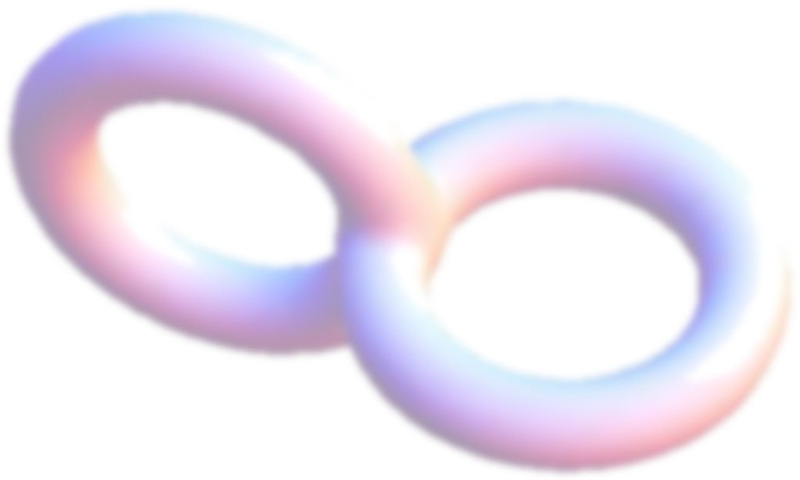 The readers were Andrew Chou, grandson, and Yukiko Kobayashi, wife. 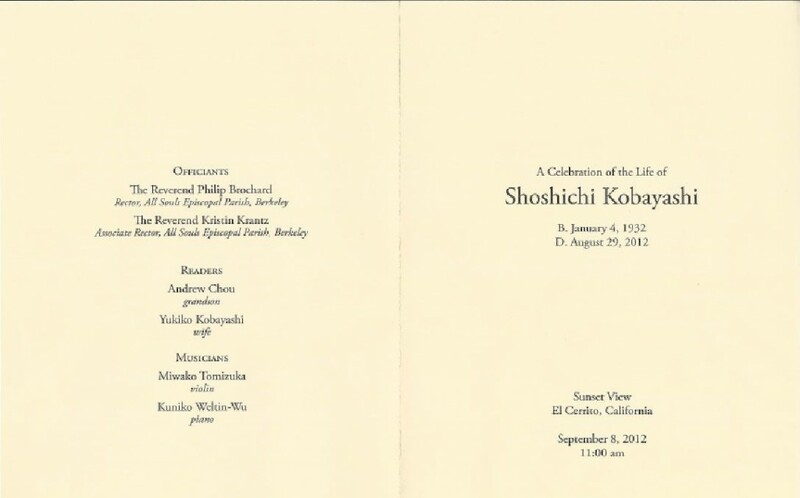 The musicians were Ms. Miwako Tomizawa, violin, and Ms. Kuniko Weltin-Wu, piano. 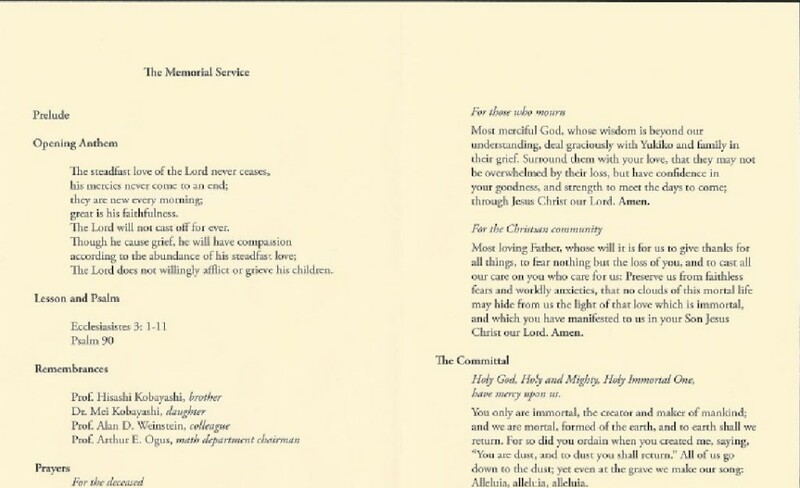 Prior to the memorial service, the family received a gracious condolence letter from Prof. Heisuke Hironaka and Mrs. Wakako Hironaka.